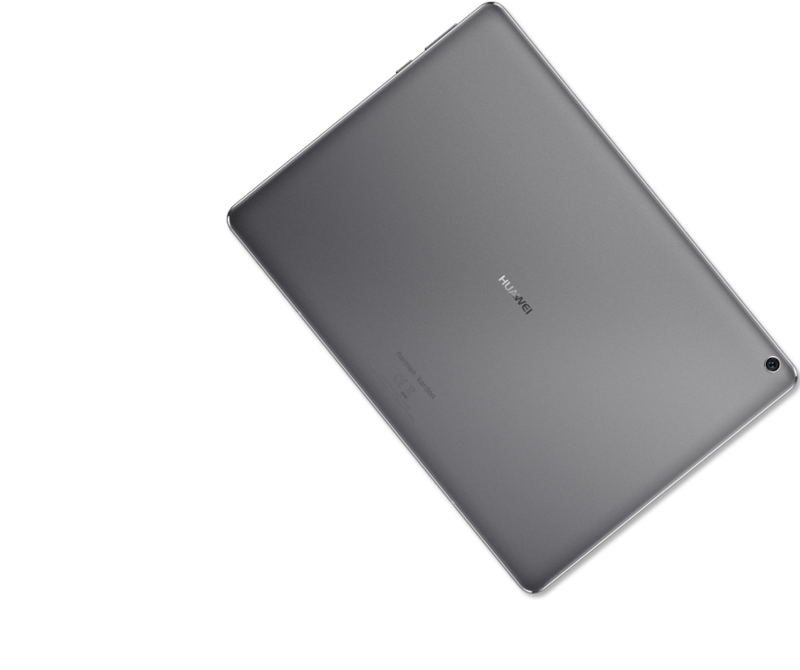 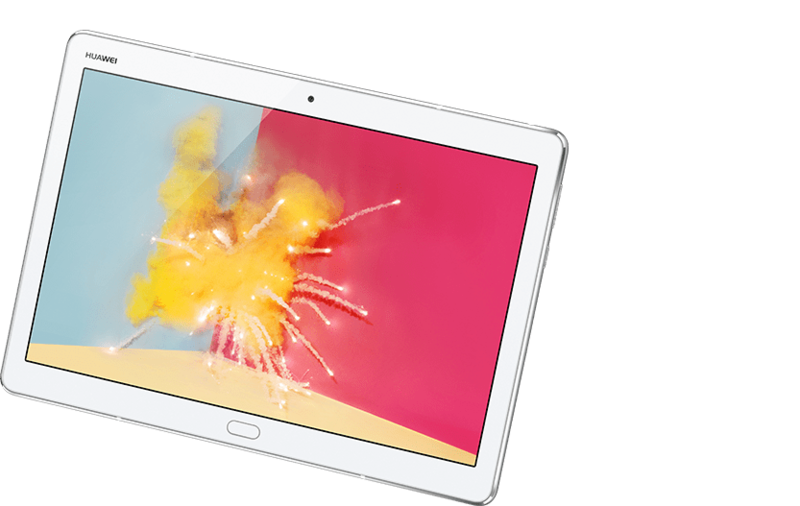 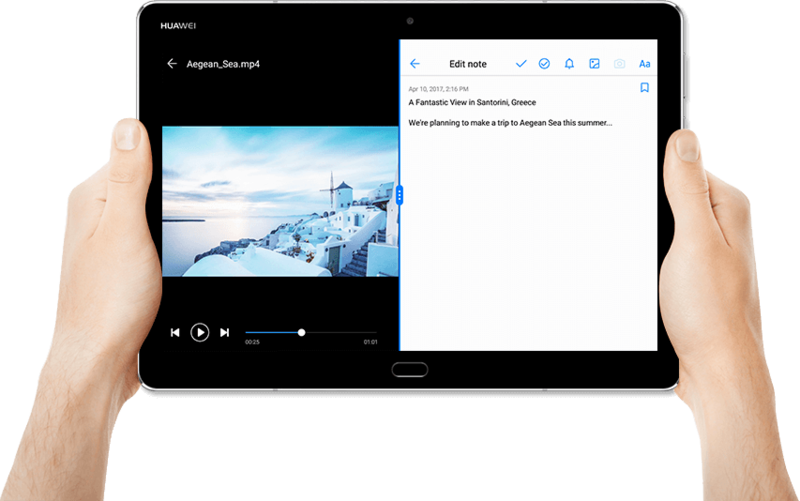 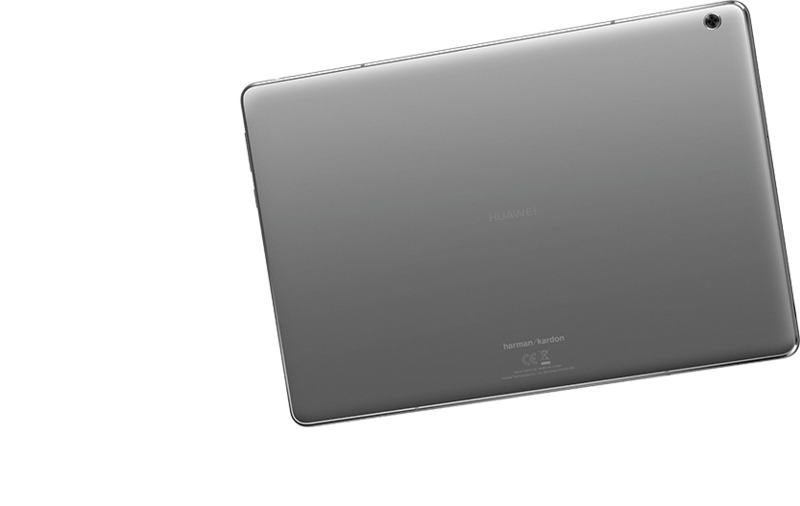 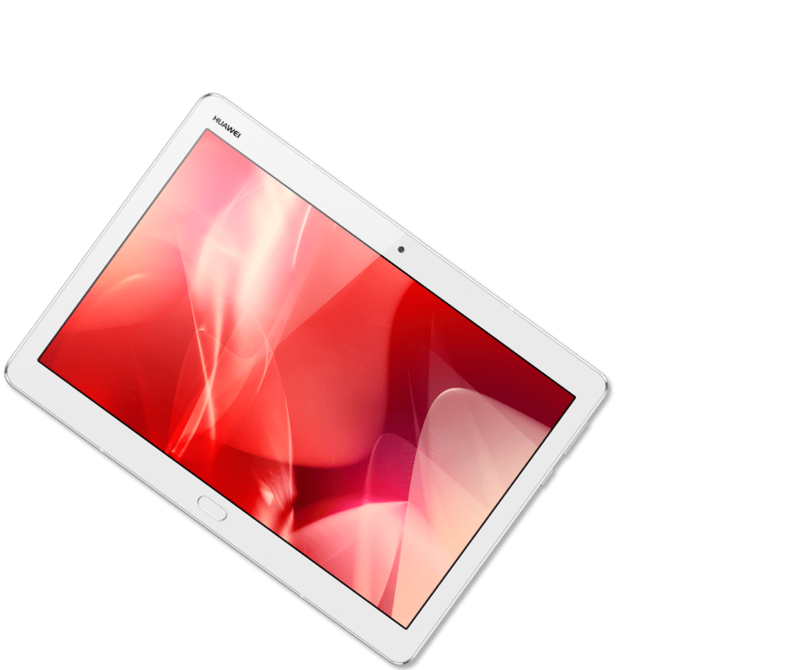 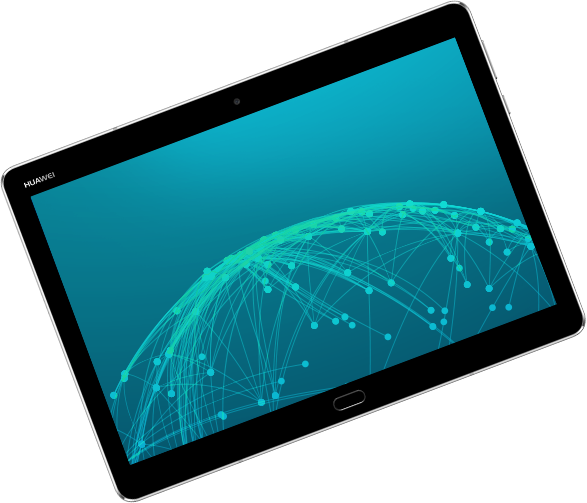 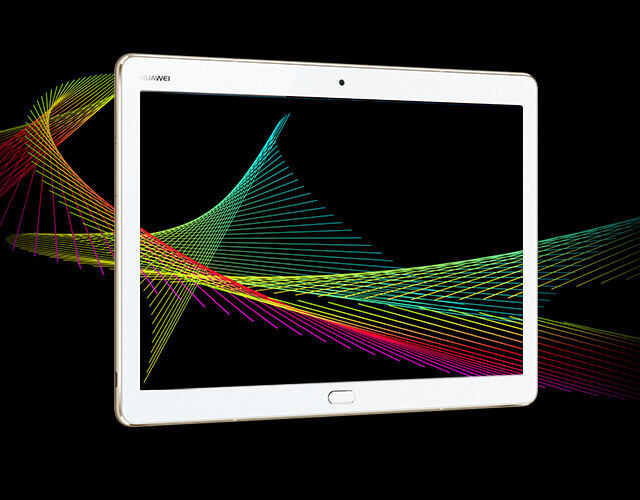 The sound of the HUAWEI MediaPad M3 Lite 10 is result of a close collaboration between HARMAN KARDON audio lab and HUAWEI acoustic engineers. 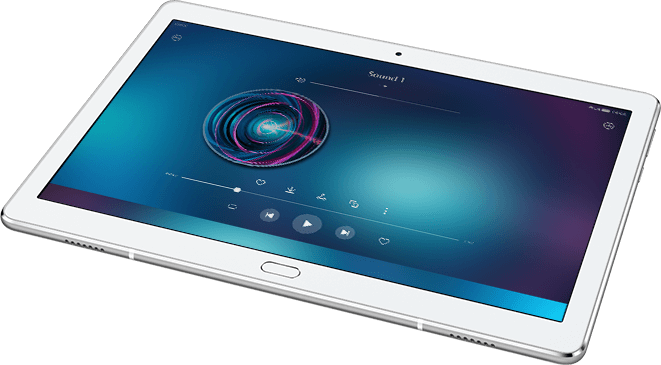 After three generations of co-development, the HUAWEI MediaPad M3 Lite 10 delivers sound that is in beautifully tuned and balanced. 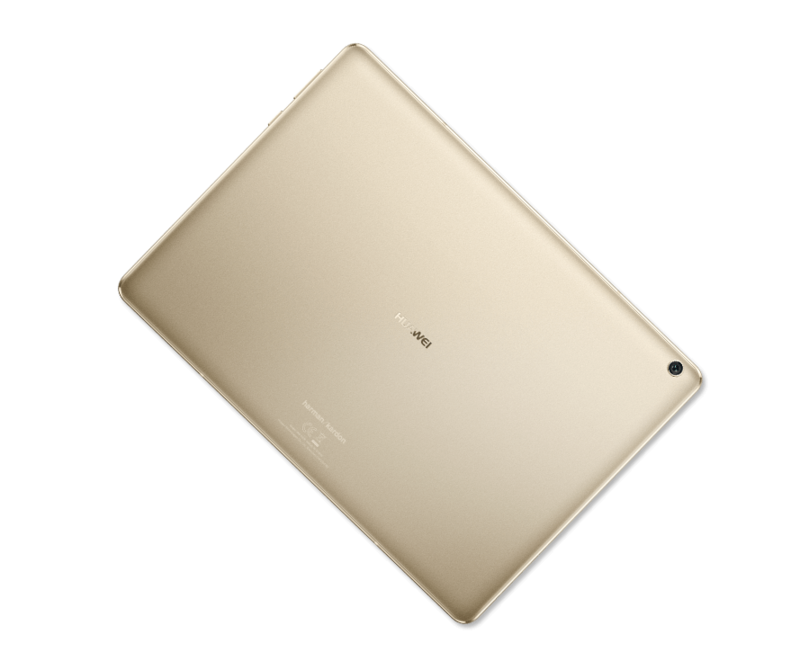 Featuring subtle curve design for the body, the HUAWEI MediaPad M3 Lite 10 is your fashionable companion. 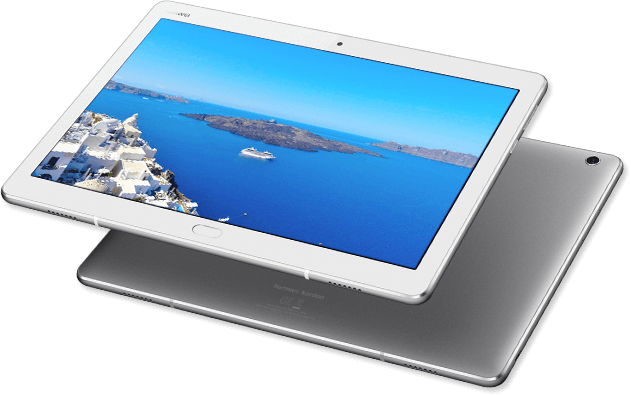 Slim, light, and portable, the precise minimalist curves fit your style in gold, white, and space gray.